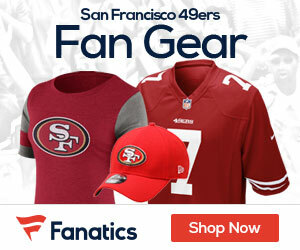 49ers center Eric Heitmann’s neck injury, which required season-ending surgery four weeks ago, is being blamed on a “nutcracker” drill during last summer’s training camp, Kevin Lynch of the San Francisco Chronicle reports. The 31-year-old Heitmann suffered a stinger during a training camp practice. On the next day, Heitmann suffered a fractured fibula. The 49ers ultimately placed their veteran center on injured reserve. 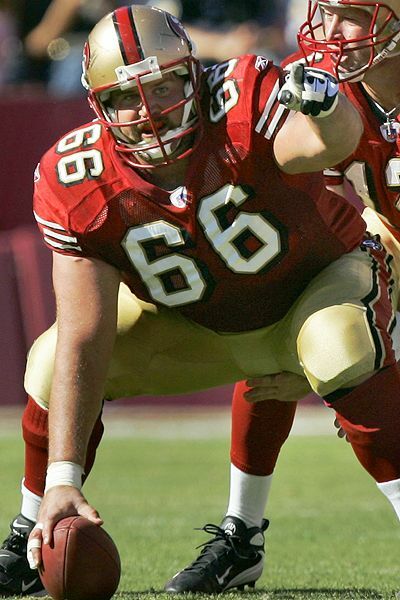 As Maiocco notes, several 49ers players were beat up as a direct result of the drill in 2009, but former 49ers head coach Mike Singletary kept the drill as part of last summer’s camp. Singletary had no comment when reached by Matt Maiocco of CSN Bay Area. “I have no response to that. I don’t really know what Eric’s prior situation was, so I’m not going to respond to that,” Singletary said. Be the first to comment on "Heitmann Reportedly Hurt in “Nutcracker” Drill"